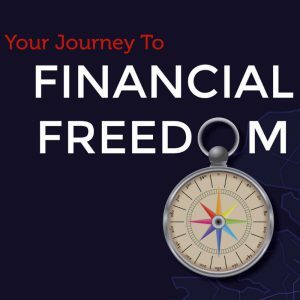 Become happier, healthier and wealthier. Get on track with the spiritual strategies that God built into the world. 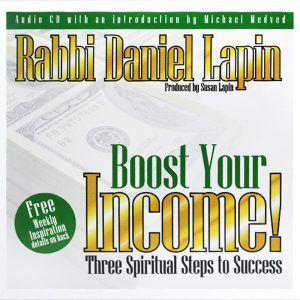 Rabbi Daniel Lapin shares ancient Jewish wisdom’s insights that will empower and guide you to an enhanced life. Can social networking replace face to face meetings? 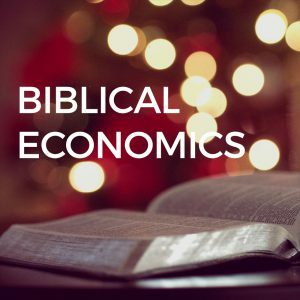 A companion piece to Thou Shall Prosper, Business Secrets from the Bible (books) and Boost Your Income (audio). We achieve our greatest accomplishments in life in collaboration with other people. Solitary confinement is correctly understood to be a terrible punishment. Yet, many of us struggle to expand our social and business circles. 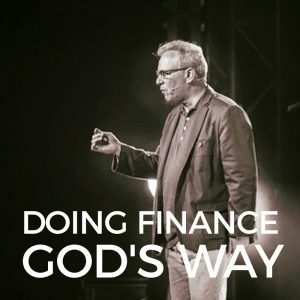 This teaching can help you become happier, healthier and wealthier. Get on track with the spiritual strategies that God built into the world. 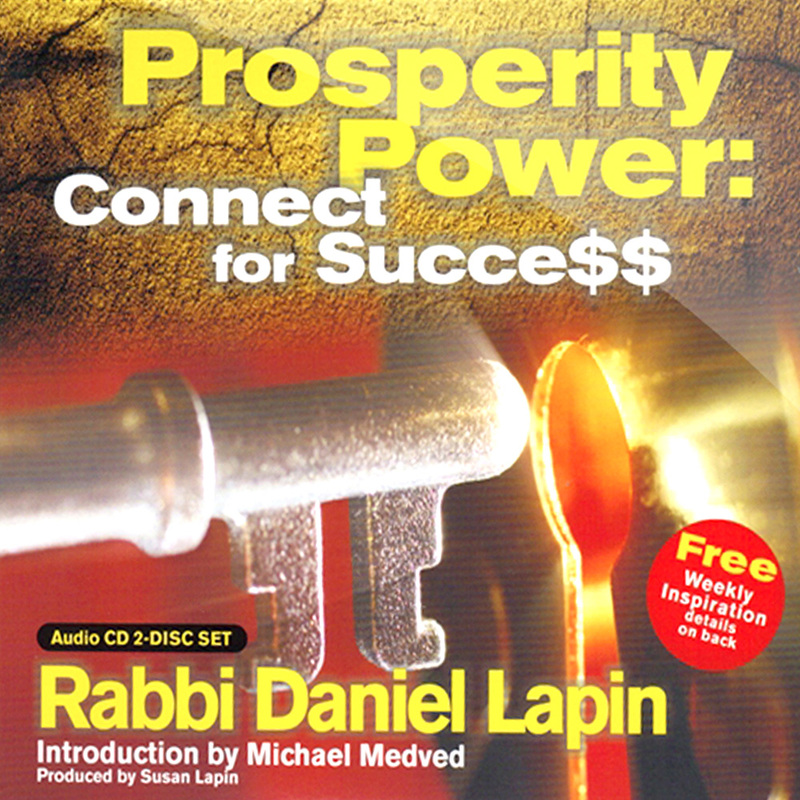 Rabbi Daniel Lapin shares ancient Jewish wisdom’s insights that will empower and guide you to an enhanced life.